Each round, the active player takes a stack of face-down image cards and holds a duel with each other player in the game. 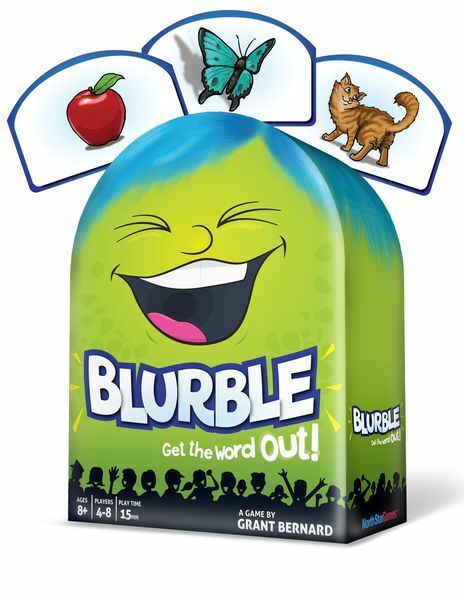 The player flips over a card between themselves and the player to their left, and whoever first yells out a word that starts with the same letter as the image shown on the card wins that card. Proper names are not allowed. For instance, if the card shows a dog, words such as "drain" or "dairy" would be acceptable, whereas "David" or "Denmark" would not. After this duel, the active player duels with the next player in clockwise order until they've faced all of the players at the table. The game can last multiple rounds or to a predetermined point total.